I often get asked about Porto’s ‘must sees’. The city has such a lot to offer that it’s hard to narrow down the selection but some places definitely make it onto a ‘best of Porto’ list. With that in mind, I’ve published a self-guided walking tour of Porto’s highlights that’s flexible enough to do in one day, or to split over two, and gives you a well-rounded selection of the best things to see and do in Porto. 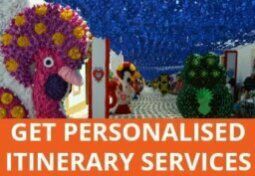 I’ll also give you a summary of the key places in this article, whether you choose to use my Porto itinerary or not. Ideally, you should allow more than 2 days to visit Porto. After all, we’re talking about a World Heritage city at the mouth of the River Douro that is famous for producing port wine. Like any ancient city, it has plenty of variety and is constantly changing. You’ll encounter traditional grocery stores with drawers of nuts and spices that are weighed at the counter within spitting distance of gourmet and concept stores and designer urban outfitters. Similarly, eateries range from no-frills family-run tascas where the day’s menu is scrawled on a paper tablecloth stuck on the door to specialist cafés, gourmet markets and Michelin-starred restaurants. Porto offers many outstanding views, including the ones from the cathedral terrace, Dom Luís I bridge, Serra do Pilar Monastery and Clérigos Tower, which offers 360º views. 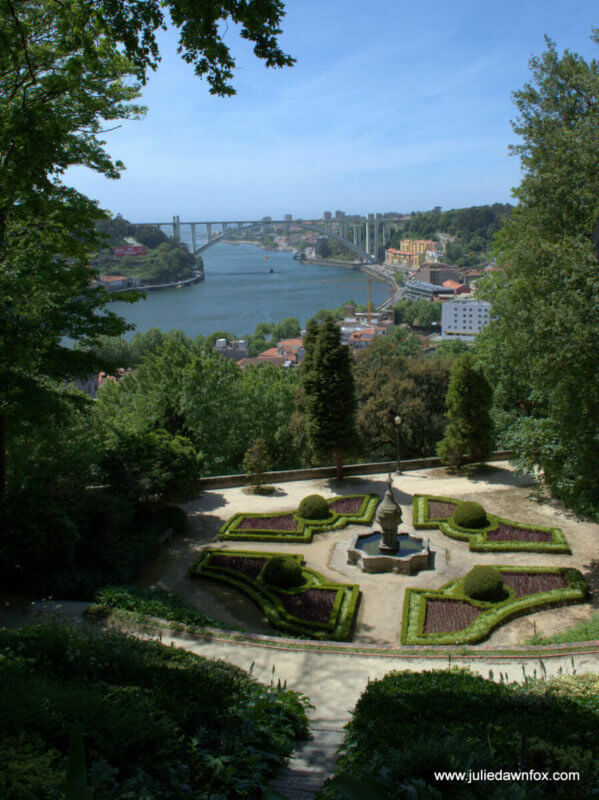 You’ll find more information in this post about Porto’s best viewpoints. The city’s architecture spans millennia with traces of Roman dwellings, plenty of medieval houses and monuments as well as Baroque buildings, Art Nouveau, Art Deco and innovative contemporary designs. Porto Cathedral features Romanesque, Gothic and Baroque styles, although you only get the full effect of these if you pay the €3 to enter the cloisters. Serra do Pilar Monastery is one of my favourite Porto monuments. It has a unique circular church and cloisters and an intriguing connection with the military that makes it well worth paying the small entrance fee to discover. 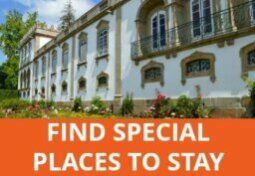 It’s hilltop location offers incredible views of the river, the colourful jumble of buildings in the riverside Ribeira district and the rows of port wine cellars in Vila Nova de Gaia. The Palácio da Bolsa is more impressive inside than out. It was built in the 19th century as the city’s Stock Exchange and never a finer temple to finance has there been, I’m sure. The interior architectural features, which you will learn about on the guided tour, are exquisitely and skilfully executed. The golden Arab Room certainly has the wow factor. My first of my favourite green spaces are the Jardins do Palácio Cristal. They don’t look like much until you get around the other side of the domed sports pavilion. Once there, you’ll be able to explore various terraces, sculptures and ponds while admiring the views across the river. 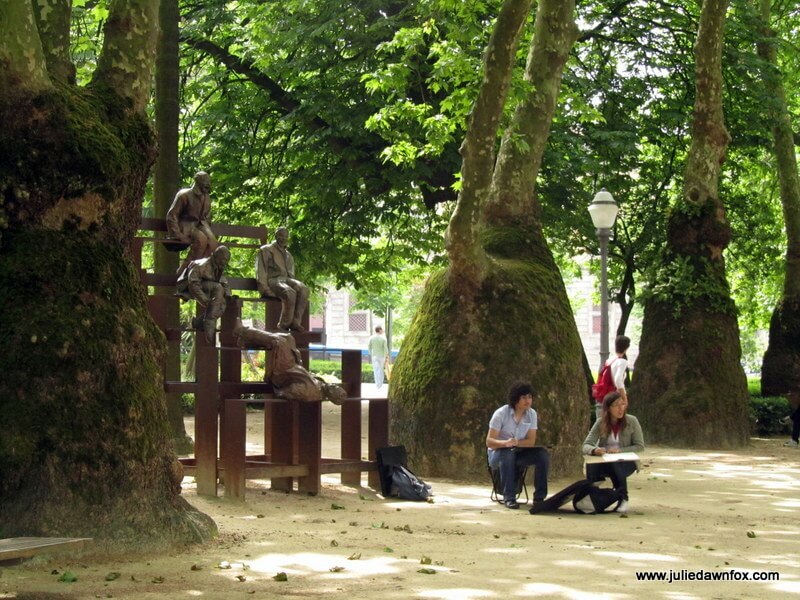 The other top spot in the city centre is Jardim do Cordoaria, where the rope makers used to ply their trade. I love it for the hilarious sculptures and weird bulbous trees. The two major galleries are the Serralves Contemporary Art Museum and the Soares dos Reis National Museum. You need to allow half a day to get to and make the most of visiting Serralves. The grounds are as interesting as the regularly changing exhibitions in the main galleries, one of which is in an Art Deco house, the other in a sleek modern building. The Soares dos Reis Museum is named after an extremely talented sculptor who studied here when the building, a former palace, was the School of Fine Arts. As well as some of his finest marble sculptures, the museum has a wide range of paintings, furniture, glassware and ceramics and can easily take up 2 hours of your time. For independent contemporary galleries, the best place to head for is the Rua Miguel Bombarda Arts District, which includes the connecting streets. My favourite is Ó! Galeria, which specialises in illustrations. You’ll also find plenty of design and concept stores in this part of the city. As well as the art galleries, there are a few museums worth visiting. Casa do Infante is the medieval building where Prince Henry the Navigator (one of Portugal’s key figures during the Age of Discovery) was born. You can find out about his explorations and adventures in the museum and discover traces of Porto’s Roman past and the building’s time as a customs house and mint. I really wouldn’t waste time at the Port Wine Museum though – go to one of the port wine cellars for a more enjoyable experience (see below). Some of Portugal’s most impressive azulejo panels (hand painted tiles) are proudly on display here. São Bento train station has to be on your Porto itinerary, even if you’re not using it to travel anywhere. In the early 20th century, the walls of the entrance hall were clad with over 20,000 azulejos painted with scenes of significant moments from Portugal’s rich history. 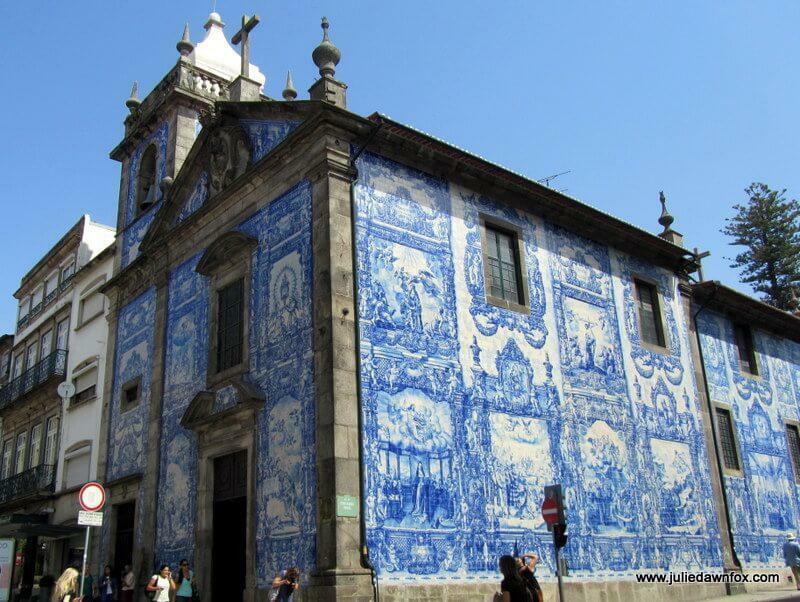 Porto’s churches like to wear their tiles on the outside. Igreja do Carmo is one of the best examples, as is the Capela das Almas near Bolhão market. Any trip to Porto should include time in Vila Nova de Gaia, where you’ll find a selection of port wine establishments. 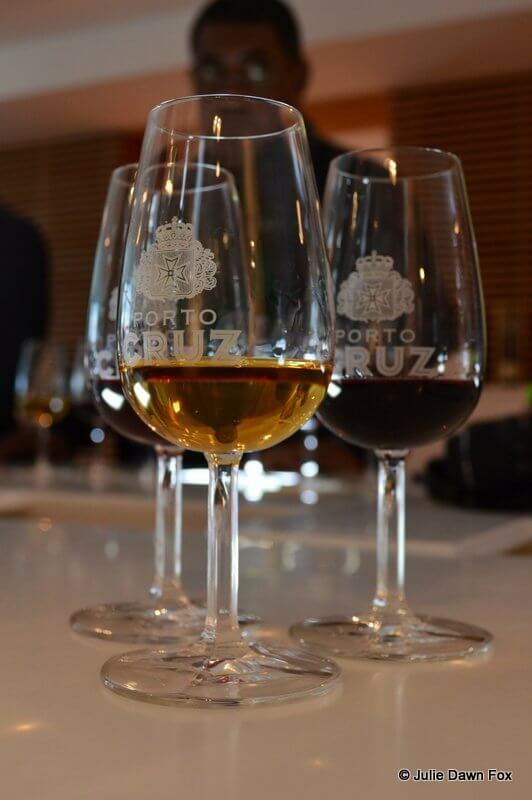 Go on a cellar tour to learn about the port wine production process before tasting white, tawny and ruby ports. 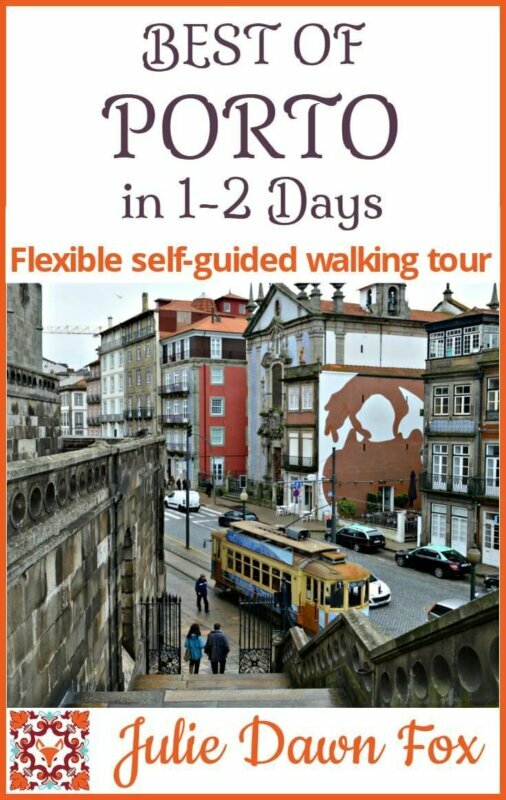 As I said, there are plenty of other things to see and do in Porto but if even you’re short on time, you can see the best bits and learn about the city’s history with my walking itinerary. Having just gotten back from the Azores, I am in love with Portugal and can’t wait to go to the mainland. Thanks for this itinerary, definitely bookmarked for later! 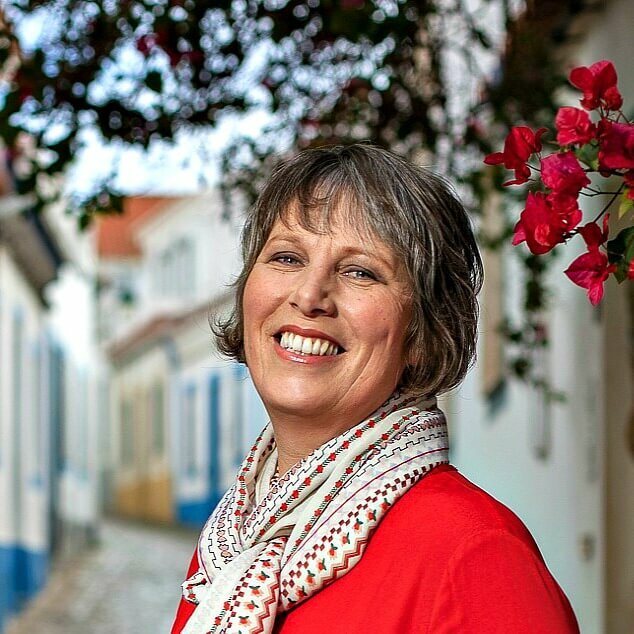 It’s a totally different world from the Azores but full of foodie fun. I’ll be visiting Porto in the fall so I’m so glad to have read this post. It’s a keeper! Hope it comes in handy, especially if you have limited time here. Wow Julie! 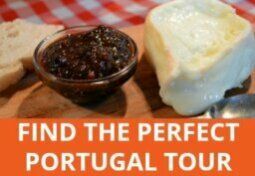 Portugal is on my bucket list and now we have your tour of Porto as a great stop! Thank you! Perfect timing! A friend and I are talking about visiting Portugal (Lisbon, Porto and the Algarve) between Christmas and just past New Year’s Day. Still in the planning stages. Thanks for your advice. And I’ll certainly check out the info on Port wines seeing that we’ll be there (I think!). I know the weather won’t be hot, but hopefully it will be pleasant. What a brilliant post! I went to Porto and the Minho region in March 2015. Alas, it rained most of the time. I went on a food tour though, and the city did amaze me. I will have to ensure I go back. Thanks, Bex! It’s a shame that a) you got rained on and b) we never got chance to meet. It was a crazy busy time for me but I hope you thoroughly enjoyed the north of Portugal despite the weather. Hi- Porto is certainly an interesting city, not to be missed!! When we visited the Jardim de Cordoaria we were curious as to what type of trees those were, but no one knew – any idea? I tried to find out too but the closest I could get was some kind of plane tree. Thank you so much. We will be in Porto for four days during our trip in late May. This is great information to have. A beautiful itinerary, Julie! And so many places I’ve yet to visit…one garden I’d add to the list: the very vertical Jardim das Virtudes. There are some excellent tascas nearby, to add to its appeal as a place to watch the sun go down. Thanks, Anita. I forgot about Virtudes. I love it there.